Did you know some colleges give music scholarship money even to those not majoring in music? Did you know that playing in a music group in college helps you do better in your studies? Colleges will be starting their auditions soon after the New Year! Audition dates are usually posted on each college's music department web site. Audition requirements are usually posted there, as well. Look up the college(s) you're interested in today! Go for it! It doesn't hurt to earn a little extra money for college. AND you get to keep playing music even if you're not majoring in music. 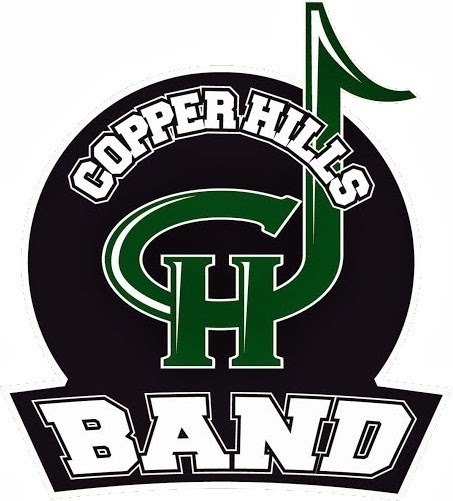 The 2018 Fall Marching Band season. The general consensus was that things went well. Communication was good. There were more volunteers than ever. The band is stronger and improving. Feeding the kids. The concern was that the kids would eat a big meal before boarding the bus and then not be hungry a couple of hours later to eat the meal the parent provide. They also seem to lose focus during that time. They also always seemed to be rushed. Some ideas were to feed them before they board buses, giving them a box lunch to eat on the way, or not feeding them a whole meal but providing snacks for after performing. Disorganization of equipment. It was pointed out that since we are in the upper classes, there is less room to park and spread out. It was suggested that the kids be trained to put their cases in a certain spot away from the back of the trailers so they can be unloaded and things aren't so messy. We just have to work with the limited space that we are given. Working in the dark. It seemed more items were lost this year. This could be due to the fact that we weren't completely prepared for what it's like to pack up in the dark. A suggestion was made to acquire lights that belong to the band. Reorganizing the way the kids leave their instrument cases could also help with this. Saturday work day to clean pod and store marching band equipment. Eric Burns introduced the sponsor program that he and Lindsay Godwin started. Several parent took letter with them to get the ball rolling. We will be asking for help sorting the Lehi Roller Mills order once it comes in. Larry Webb talked about U of U concessions. He is going to look at the calendar and sign us up for more opportunities. He is going to decide to sign up for 12 or 24 positions. Filling 24 positions during football/marching band season was difficult, but maybe during the winter/spring sports we will have an easier time filling positions. Carrie Black and Sara Leach talked about needing help during the season and also when we host competitions in March/April. Sign-ups will be going up for volunteers. Color Guard dates will also be going on the calendar. Janice Bringhurst asked for parents to join the planning committee. 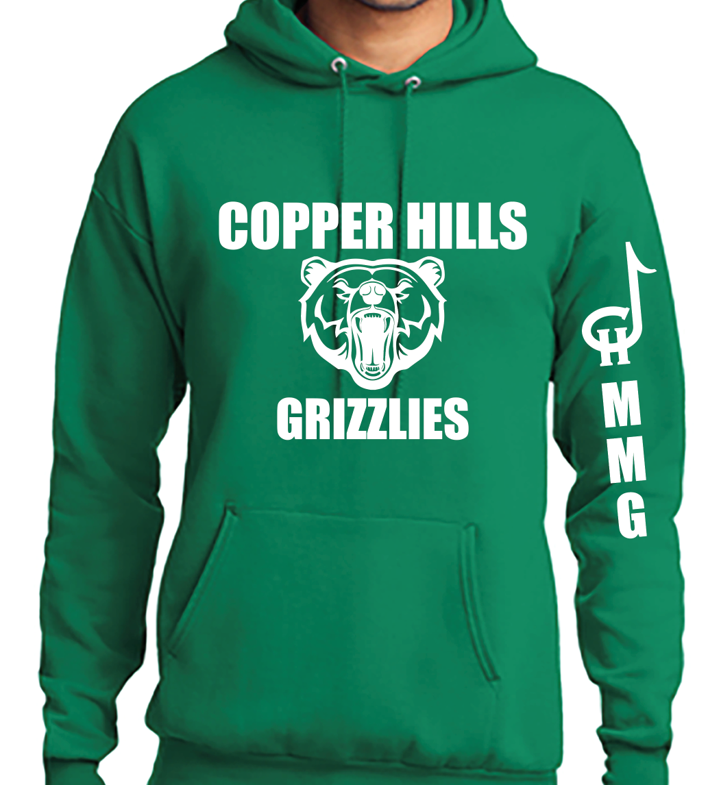 If you are interested, please email the boosters (copperhillbandboosters@gmail.com) with your name and number. Here are the assignments for the 2019 Pep Bands! The dates are also listed with each pep band. Please look ahead for any conflicts. If you will be gone from one of your games, you are responsible to find a sub! Good luck to our 2019 Winter Percussion members! Have a fantastic season! All money is due no later than Nov. 9th! Late money will NOT be accepted! Plan ahead! Order form can be found under the Fundraising tab. There may be a short rehearsal before the kids take off for Provo. Time TBD. This is purely optional. If you order, the fee will go on your child's Skyward account. 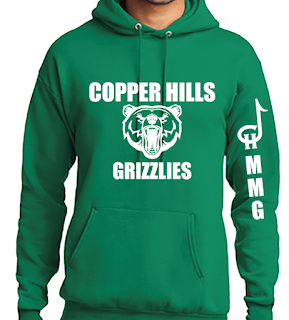 Please order by Friday, Sept. 21st. If you or someone you know worked any of these events on behalf of your student, please let Corinne McCall (corinne.mccall@gmail.com) know you'd like the earnings applied to your outstanding band fees. get to perform for a judge and then the judge will clinic with them. bottoms they are wearing under their uniform. all equipment will be used.